Recent chatter on the club email reflector about the Blonder-Tongue "Audio Baton" piqued my interest. A Google search provided some information about this innovative audio equalizer designed by club member Ben Tongue back in the fifties. 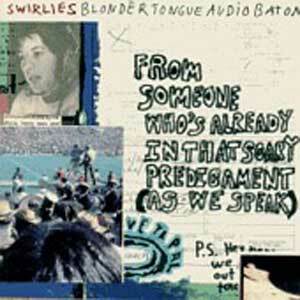 The Swirlies, originally a Go-Go's cover band, moved into experimental music and created the album "Blonder Tongue Audio Baton" in 1993, apparently after falling under the spell of the glowing 12AT7s in the original Audio Baton. Ben, although aware of the album, politely characterised it as "not exactly my type of music."